There are hundreds of new apps and websites launched every day, and as our lives become more digitally focused, this number is expected to increase. As such, there will always be a need for coders in the future. If you’re interested in a career in programming, this $39 bundle can point you in the right direction. 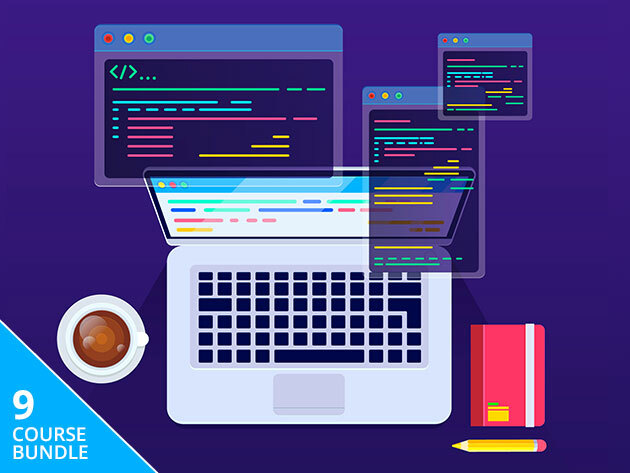 The Complete Learn to Code Master Class Bundle features 9 beginner-friendly courses to coding in some of today’s most popular languages. 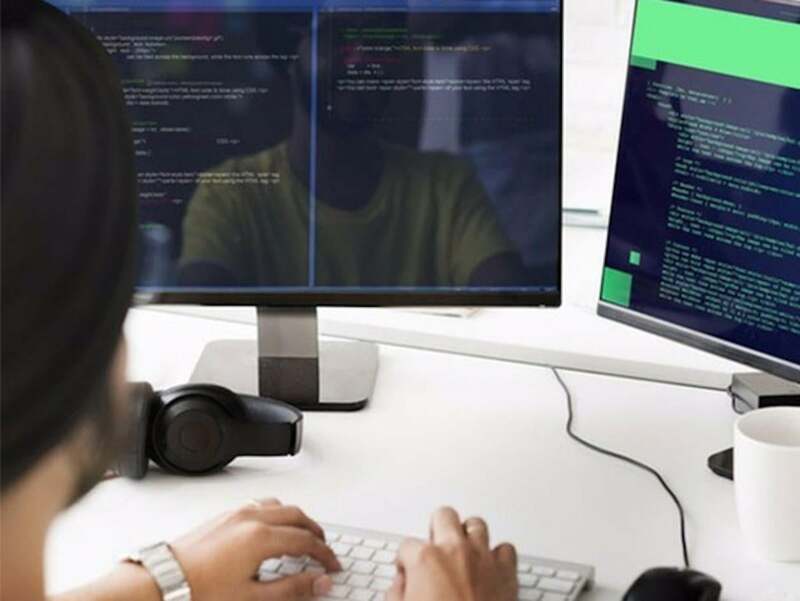 If you’re new to programming, one great course to get started with is Basic Introduction to C++ For Beginners, which will introduce you to the fundamentals of C++ such as functions, variables, object-oriented programming, and handling exceptions. However, in today’s job market, coders can’t be one-trick ponies; it’s best to understand two or more languages when applying to jobs. Another easy language to learn is Python, which is covered in From 0 to 1: Learn Python Programming Easy as Pie. This course will teach you how to use tools such as xlsxwriter, nltk, Beautiful Soup, and more. Hundreds of career paths open up when you have solid programming skills, and this Master Class Bundle can act as your first footstep. This bundle typically goes on sale for $79, but the Macworld Shop is running a 97% discount, dropping the price to $39. This story, "This 73+ Hour Coding Master Class Is Just $39 Right Now" was originally published by Macworld.